Six fire engines dealt with a blaze at a garage in Yapton this afternoon (Sunday). 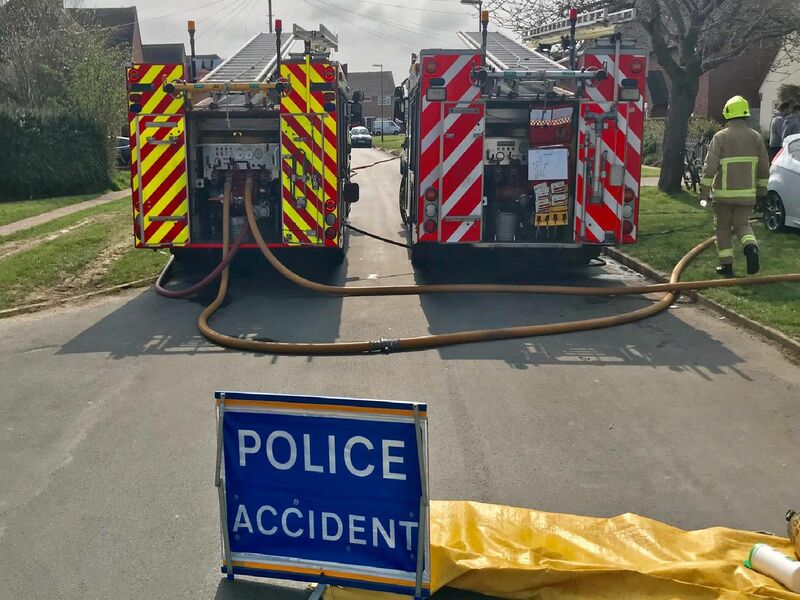 West Sussex Fire and Rescue Service said crews were called to Canal Road, Yapton at around 1.30pm and had left the scene by 4.30pm. Whilst the incident was ongoing, a spokesman said: "It was a garage fire and six fire engines are at the scene. Crews are using six main jets, one high pressure hose reel, ten breathing apparatus' and one imaging camera." Providing an update after crews had left the scene, the spokesman said: "Four domestic sheds were alight and were 100 per cent destroyed. It was an accidental ignition. Crews will be going back to the scene re-inspect this evening."